Cabinets - Granite Source Inc.
Functional and stylish designs for any space. Coordinate with our in stock countertops and sinks for a distinctive, fresh look. Waypoint Living Spaces offers classic cabinetry with unique hardware, moldings, organization, and decorative accessories. Wood options include cherry, maple, oak, and duraform in a variety of wood stain and painted finishes. 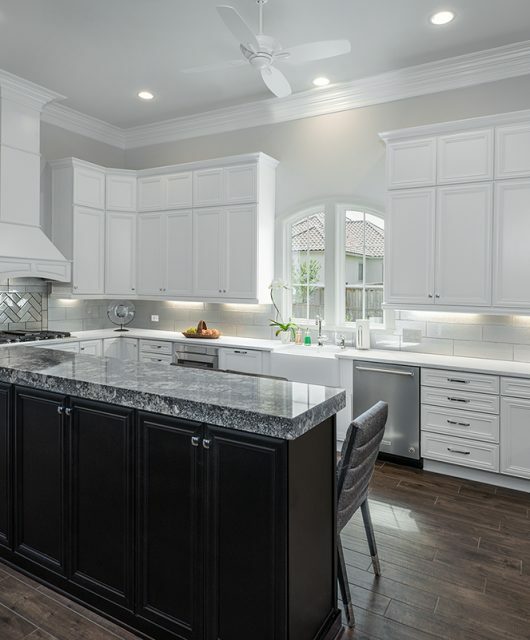 BJ Tidwell (Nations Cabinetry) offers more than fifty years of quality, selection, and service. 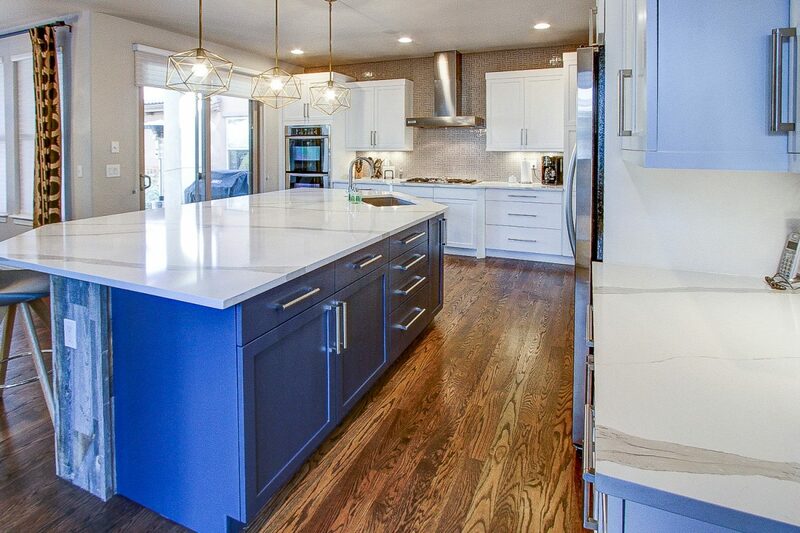 Their cabinets include a wide variety of traditional and contemporary cabinetry in wood stain and painted finishes. Wood options include cherry, echo, knotty alder, maple, oak, acrylic, and textured melamine. 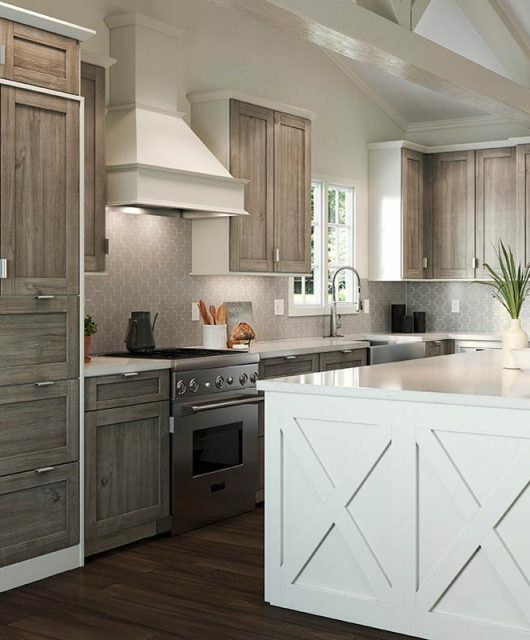 Woodland Cabinetry specializes in affordable, custom cabinet solutions. 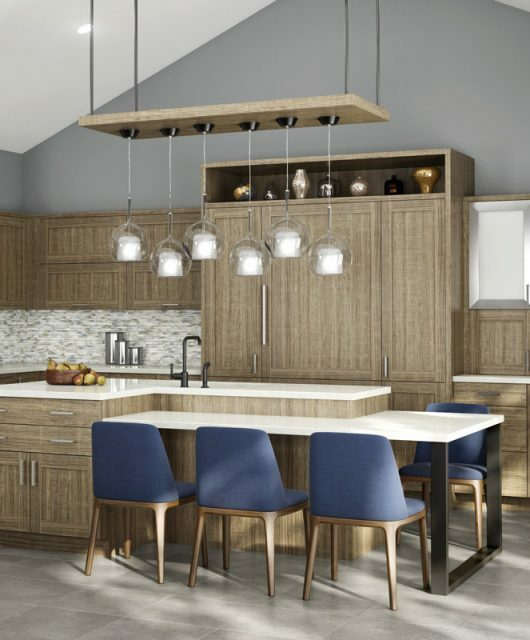 Wood options include walnut, cherry, alder, maple, hickory, red oak, high glass acrylic, eco veneer, and thermo structured surfaces in a variety of wood stains, glazes, and paints. 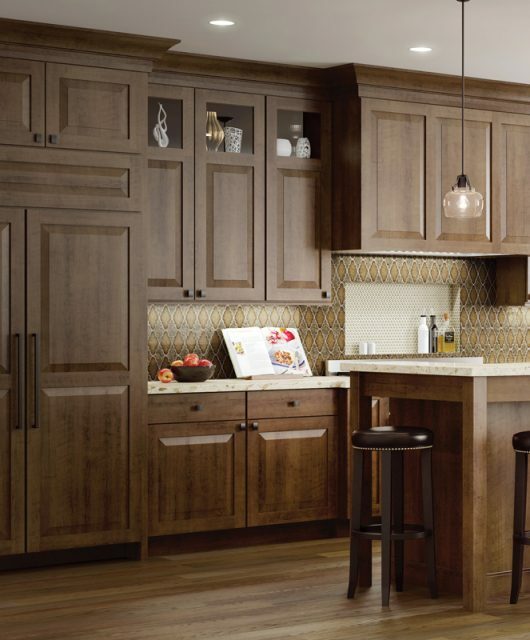 The Artizen line of Woodland Cabinetry offer high-quality, Euro style, frameless cabinets. Wood options include walnut, cherry, alder, maple, hickory, oak, gloss acrylic, gloss lacquer, gloss laminate, matte acrylic, matte lacquer, matte melamine, eco veneer, and thermo structured surfaces in a variety of wood stains, glazes, and paints. I shopped several suppliers and found Granite Source to be very competitive on price for both the countertops and cabinets.